We bring the FUN back into fitness. Bring the fun back into fitness with our active exciting and incredibly unique programming: Libraries, Summer Camps, School Assemblies or ANY In-School Enrichment Programs! 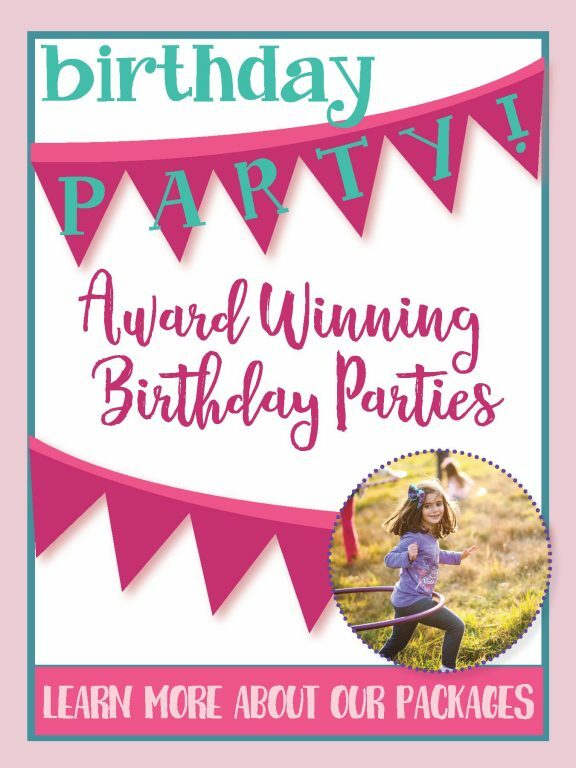 From birthday parties, to corporate events, to ladies nights, we will bringtheHoopla to wherever you need us to be! We provide the hoops, the music and FUN! We ARE the experience you are looking for!! 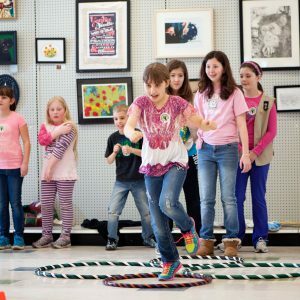 Get in the spin for a 4-8 curriculum based before or after school program focused on fun! Where learning, laughter, and a welcoming environment of self expression are embraced! 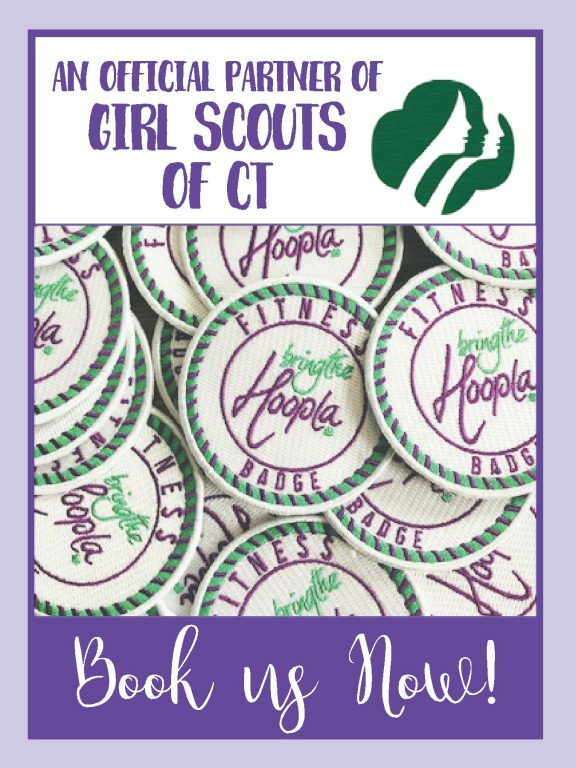 BringtheHoopla is a fitness program for children in Pre-K through 8th grade that brings the FUN back into fitness. All of our programs follow an experiential learning model where each student is on a Hoopla (hula) hoop throughout the entire program. 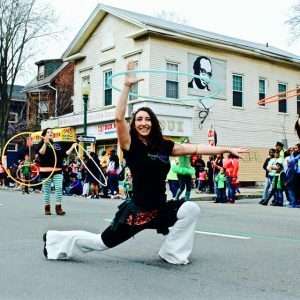 Our curriculum encourages students to enjoy the positive and healthy activity of hooping while reinforcing their self-esteem through games and communication. 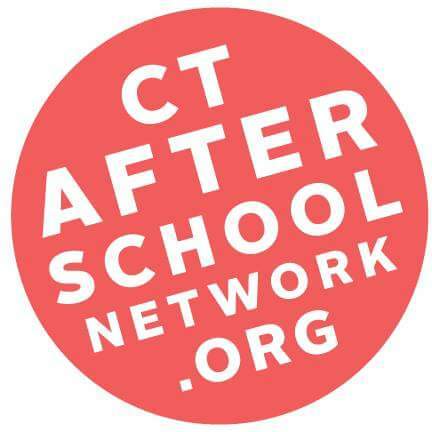 With the use of our custom-made Hoopla hoops, our programming encompasses National PE Standards as well as components of Connecticut’s Social, Emotional and Intellectual Habits Framework. 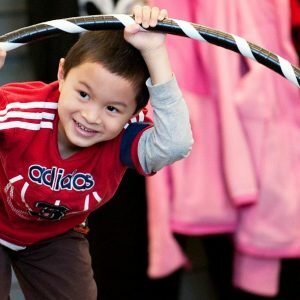 At BringtheHoopla, children develop a love of fitness through our summer camps, pre-school programs, after-school programs, in-school enrichment workshops, birthday parties and special events such as school assemblies, fairs and festivals. 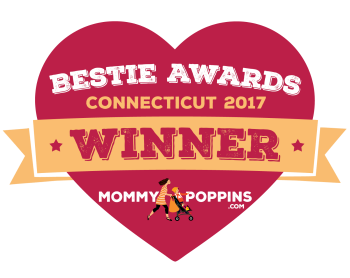 Get the latest on special events, new classes, and more!